Little Hawks Discovery Preschool at the Outdoor Discovery Center in Holland has been awarded a $500 grant from the WMNLA Horticulture Education Fund. Little Hawk’s Preschoolers spend half of everyday outside as a part of their curriculum. Little Hawks currently has 56 students, with more than half on tuition assistance. This grant will help fund a greenhouse at the school that will help teach students where plants come from and give them self-confidence in caring for living things. It will also help increase students’ curiosity and appreciation for the outdoors. 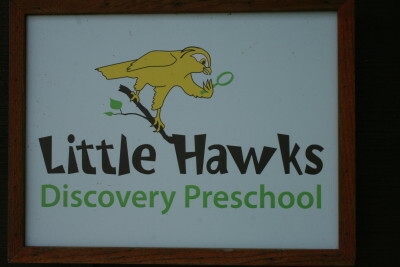 Little Hawks Discovery Preschool is located at: 5678 143rd Ave., Holland, MI. www.littlehawks.org. 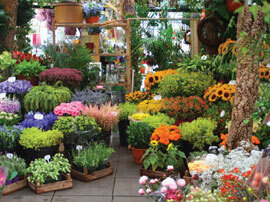 For WMNLA Horticulture Education Grant applications, go to www.wmnla.com and click on the .scholarship tab.